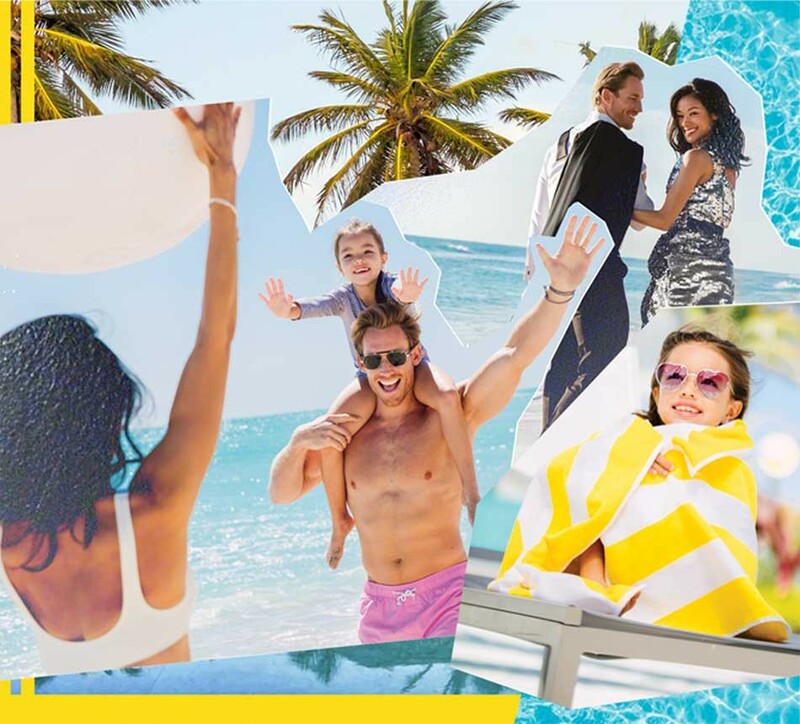 One way to extend the life of your vacation is through unique mementos, and there are two Surfside concept stores that offer an unparalleled shopping experience. The romantic, evocative world of the Four Seasons Hotel at The Surf Club has expanded to include distinct design items and luxury home linens at two of the most decadent boutiques in Surfside. Tucked inside the lobby of the Four Seasons Hotel at The Surf Club, Les Ateliers Courbet and Haremlique, are two of Surfside’s most exclusive and unique shopping destinations – reserved for the curious, and the bold. Here, shoppers will discover another world and can expect to find the unexpected. Les Ateliers Courbet is a luxury concept store that hails from New York, focused on exhibiting internationally-renowned craftsmen and manufacturers from all over the world in the US. It is known for its long roster of collaborations with world famous names such as Aldo Bakker, Frank Gehry, Pablo Reinoso, and Pharrell Williams. Driven by an ethos that supports time-honored techniques and artisans, the Surfside gallery showcases a selection of design objects, sought-after art books and home accessories tailored for those interested in art and design. Carefully curated by Melanie Courbet herself, the cabinet of curiosities includes life-like Nymphenburg animal statues, collector’s edition geometric brooches by Eleanor Moty, silky soft Oyuna cashmere throws and pillows for the home, and sterling cutlery and serving ware by local artist Nina Gonzalez. There are collector plates painted with jaguars, decanters of thin smoky glass, and even a wooden chair shaped like a chess piece. Regularly visited by interior designers, architects and a jetsetting clientele of private patrons, the shop is a must-see for those looking for something truly singular. In the jewel box next to Les Ateliers Courbet, luxury Turkish linens brand Haremlique showcases the meaning of sophisticated home goods. The brand specializes in the production of high-quality linen products found in the homes of some of the most premiere private residences and hotel properties all over the world. The boutique stocks collections of the brand’s selection of bed linens made from 100% Egyptian cotton, bath linens ranging from towels to bathrobes to exquisite pestemals (colloquially known as Turkish bath towels), sleepwear, scented candles, soaps, and other lifestyle accessories. Seeped in traditions from the Ottoman empire, the strong designs feature tonal color palettes, jacquard prints, and finely embroidered edges that exude a striking elegance. Four Seasons Hotel at The Surf Club is known for leaving no detail untouched, and towels and linens throughout the property bear the brand name Haremlique. If you’re looking to take a piece of The Surf Club experience home, Haremlique will certainly bring a sense of glamour to your home.